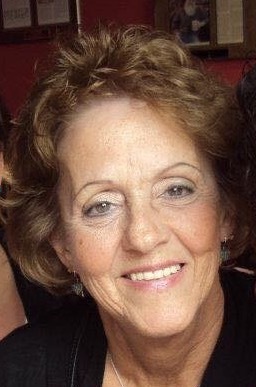 Loretta June (Wyman) Grenier, 73, formerly of Waterville, passed away on October 20, surrounded by her family. Loretta (Retta) was born in Augusta on December 7, 1944, the daughter of the late Elmer and Myrtle (Graham) Wyman. On April 25, 1964, Retta married the love of her life, Gerald Grenier, and spent the next 54 years nurturing and loving her family. 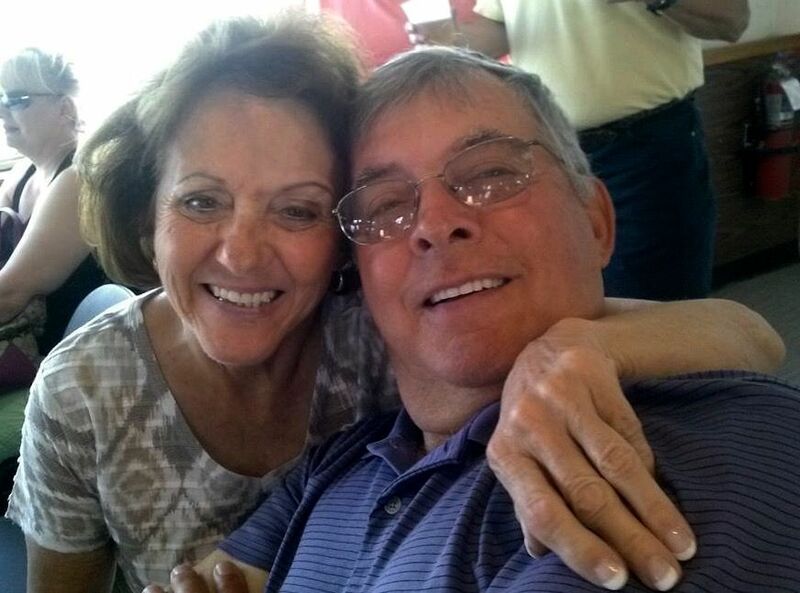 For the past 10 years, Retta and Jerry have been living life as “snowbirds” between Wassamki Spring Campground in Scarborough, Maine and Happy Days RV Park in Apache Junction, Arizona. Loretta worked for many years at the Hathaway Shirt Company until it closed. In 1998, she made us all so proud when she graduated with an Associate’s Degree from Mid-State College, at the age of 53. She worked as an Administrative Assistant at Senior Spectrum, Fabian Oil, and spent several years in Walmart as a Pharmacy Tech in both Scarborough and Apache Junction, AZ before retiring. Loretta continued to involve herself in coordinating various activities both in AZ in the winter months and while working at Wassamki Springs Campground in the summer. Loretta always made time for gambling trips and cards with her sisters and friends in both AZ and ME. Loretta was a fiery spirit who never slowed down in life and on the dance floor. You could catch her dancing whether it was in the kitchen, a dressing room or on the dance floor. She demonstrated the importance of always staying true to yourself and living life to the beat of your own drum, since life is much too short. In addition to her parents, Loretta was predeceased by her beloved son, Donald, brothers Roland and Merton Wyman, and sister Janet Paquette. Surviving in addition to her husband, Jerry, is daughter Tina Schlemmer and husband Aaron; daughter Karen Grenier-Morrissette and wife Maria; 5 grandchildren, Jessica and her husband Aaron, Benjamin, Dayna, Reeve and Meya; and her 3 great-grandchildren Alex, Lilly and Sophia; her sisters, Rachel, Jane, Sylvia and husband David, Shirley, Gail and husband Chuck, and brother Elmer Jr. (Skip) and wife Leone; and several nieces and nephews. And finally “Lola” her beloved chihuahua. Loretta’s family extends their deepest appreciation to the entire medical team, with an additional heartfelt thanks to the amazing nurses and support staff at Maine Medical Center. A special thank you to all her friends and family, too numerous to mention, in ME and AZ for all the love and support during this time. A Celebration of Life will be held on Monday, October 29th from 11:00 am to 1:00 pm at 255 Trafton Banquet Hall, 255 Trafton Rd, Waterville, ME. A private burial for immediate family will follow. In lieu of flowers, donations can be made to the American Society for the Prevention of Cruelty to Animals (ASPCA).